Looking for a great entertainment idea for project graduation and post prom events? Graduations and post proms are a joyous time for everyone! 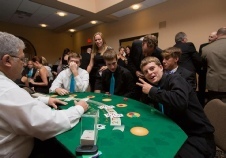 If you are graduating from high school or college, you should consider having a casino night at your grad party. Even if you are a novice at playing casino games, our friendly and fun dealers can help you and guide you through the games. Our professional, energetic, interactive and personable casino dealers pride themselves on making sure that all guests are involved and entertained. 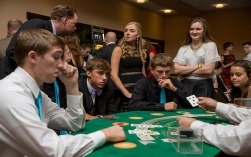 The graduation party guests will have a great time playing their favorite casino games throughout the night and talking and having fun with friends the whole time. We recommend having a DJ or music during the event to really turn it into a fun atmosphere. 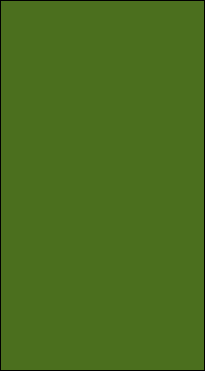 We can customize the casino table mix based on the number of guests. We offer a large variety of casino games, including poker , blackjack, craps , roulette , and more. 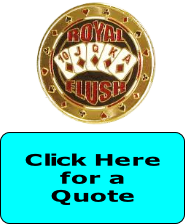 Royal Flush is your best bet for a unique and exciting casino party.  There will be many graduation parties to attend this year and each family will try to come up with with the best theme. A casino night with Royal Flush casino entertainment at your graduation party will stand out and be the talk of the town. We have heard many times from guests attending graduation parties saying "wish they thought of the casino theme for their graduation party". Since everyone is playing for prizes there is no real gambling involved! Each guests will start with $1000 in play we suggest obtaining a few prizes for the guests to be distributed by whoever earned the most chips at the end of the evening. 1 prize for every 10 guests or a top female and a top male prize works best. Our trained customer service professionals will work with you to plan all aspects of your casino event, ensuring that no detail is overlooked.